We have a special offer this Sunday for all the Dads out there! 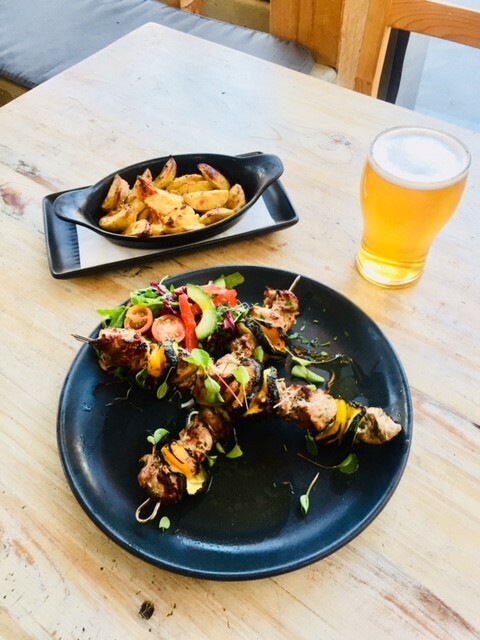 As well as our A la carte menu we are offering our brand new pork skewers and a norton lager for $30. Give us a call to reserve your table.